Starting on March 21, Google indicated that it will end its “mandatory arbitration” policy. 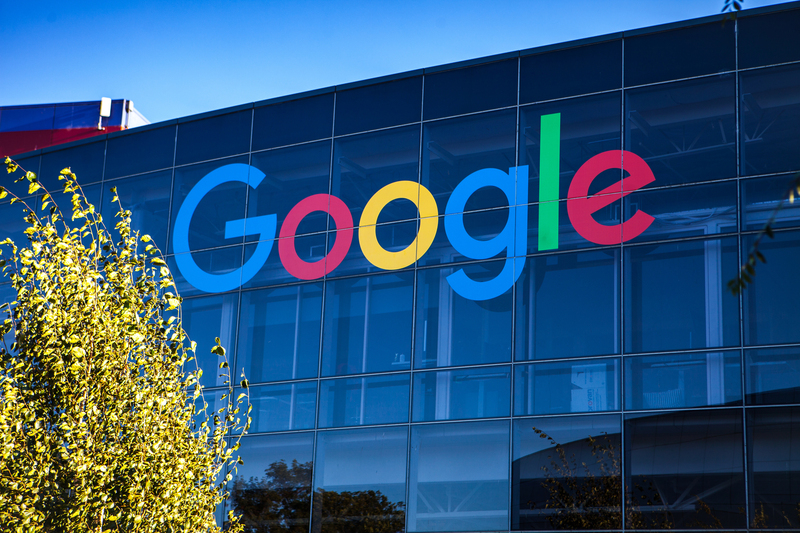 As of that date, Google employees will be able to resolve complaints involving discrimination and harassment through the court system, although complainants may still opt for arbitration if they prefer. This policy shift applies only to Google’s full-time employees. It remains unclear how the policy will apply to Google contractors, vendors, and other temporary employees. Google additionally indicated that it will no longer include a “mandatory arbitration” clause in legal agreements with temporary and contract workers in a move that appears to attempt to address that uncertainty, but the tech company stated that it is unable to require firms that employ these workers to make the same change to their own employment agreements. Google said that it will reach out to inform these companies about its policy change but each company is entitled to make its own decisions with respect to arbitration clauses.